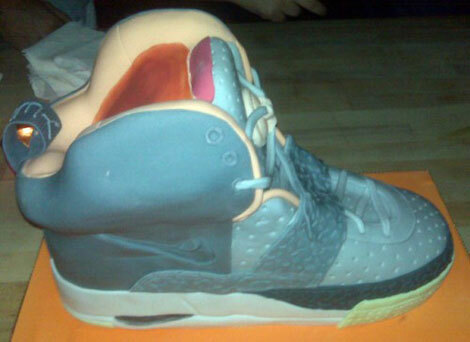 Kanye West’s Bday Nike Air Yeezy Sneaker Cake! Distinguished designer extraordinaire, outstanding performer Kanye West celebrated his birthday Monday (8th June 2009). For his 32nd birthday he chose a special cake to show off his amazing talents: a cake in the shape of his latest Nike Air Yeezy sneakers! 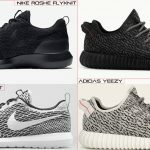 Kanye is a big boy now! I wonder if he had a clown and balloons at his party? it is an ugly cake, but i appreciate the work that went in to it.